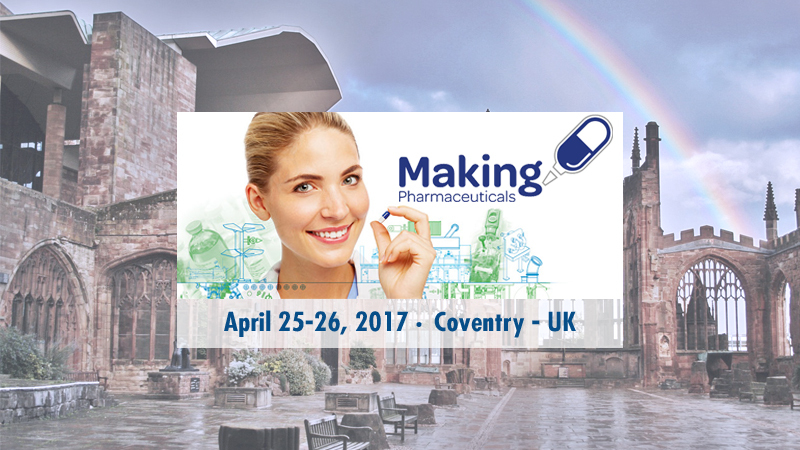 Comecer will be present at Making Pharma 2017, taking place at the Ricoh Arena in Coventry, UK. You will find us exhibiting at stand #119. It will be a good occasion to meet and discuss your isolation technology needs, so we look forward to seeing you at stand #119.